I'm an experienced mobile mechanic operating out of Abbotsford and serving the lower mainland area. I offer 30-40% lower rates and provide convenient private or fleet services to your home or business. 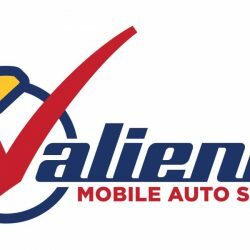 Go to www.valientauto.com for more information.